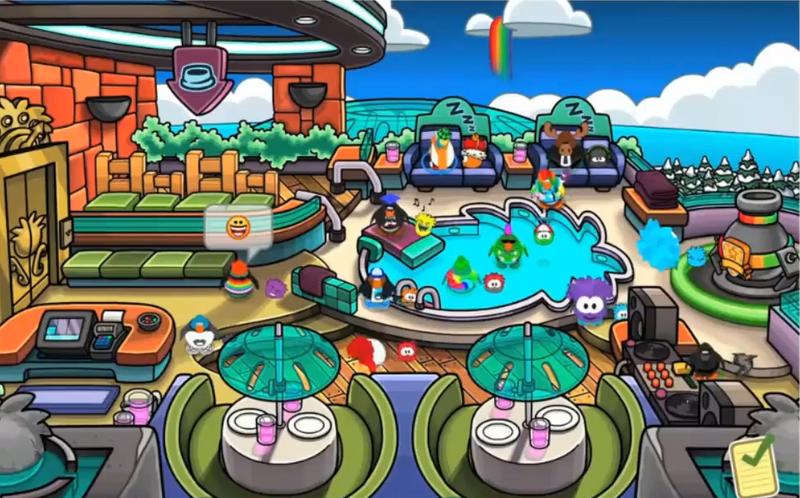 club penguin puffle party 2013 | Secret Penguin Cheats! It has sound but my video program is not the best, so I skipped it. 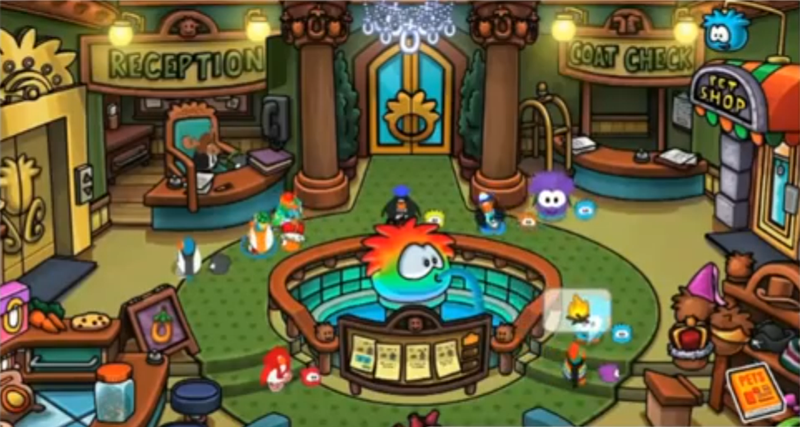 And, I like how the Rainbow puffle keeps running away from the penguin. 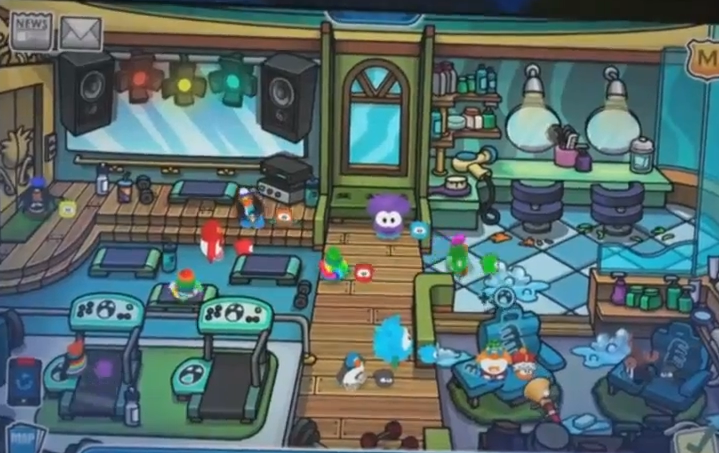 For the video with sound click here.